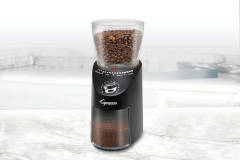 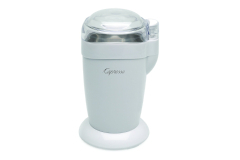 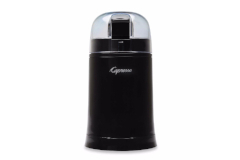 Coffee grinders are for the coffee lovers who enjoy the freshest cup possible. 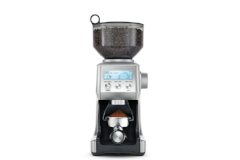 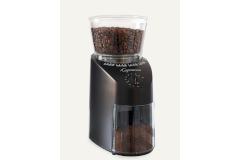 Conical burr grinders' specialty is that it imparts less heat into the coffee beans during the grinding process thus preserving the best possible aroma and flavor. 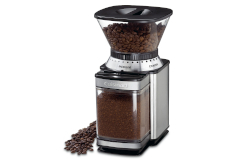 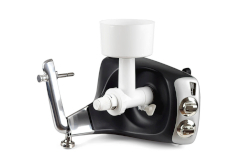 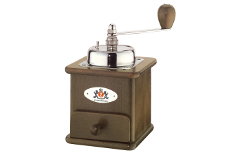 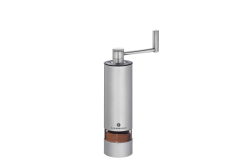 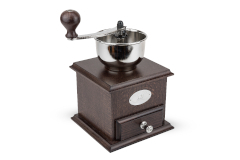 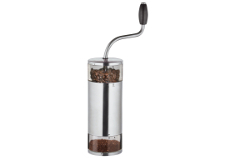 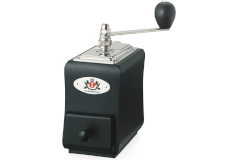 Shop our selection of quality coffee grinders today.